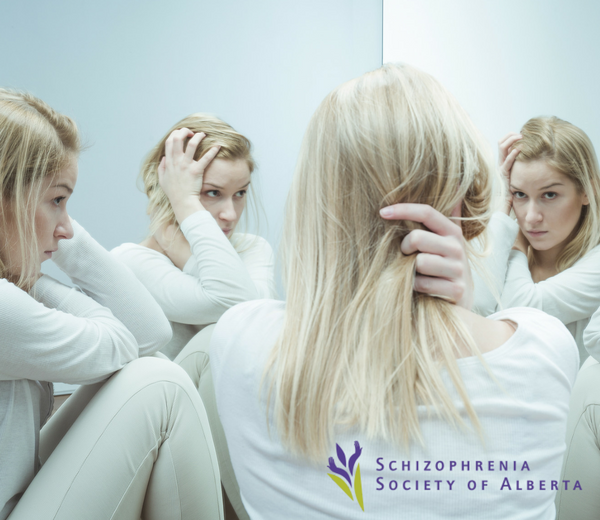 The Community Support Worker program at Robertson College prepares you to work with a variety of clients including individuals who are affected by schizophrenia. Location: 10115 - 100A Street (Unit 300), Edmonton. There is no cost to attend; however, spaces are limited so please RSVP using the Register button or by calling 780.705.6633 to reserve a spot.